Check out the upcoming training being offered to Home Share Providers by posAbilities on February 19th (Kelowna) and February 20th (Penticton) – see PDF. Thanks to COPCS for circulating this info! 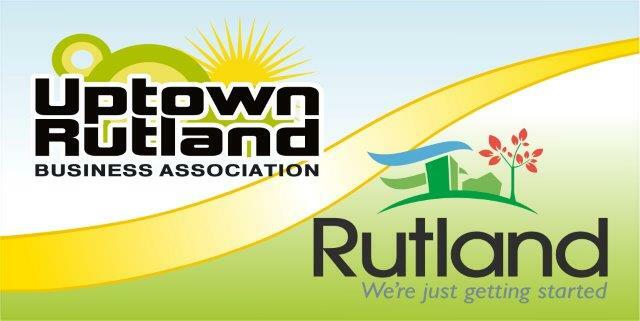 Do you live, work or play in the Rutland or in the neighbouring areas? Kelowna is a City in transition and Imagine Kelowna is the community’s vision for how to thrive in the face of unprecedented growth and change. The result of almost 4,000 resident contributions, this is a vision created by the people who live here and one that will ultimately be implemented by the community itself. We’ve been hearing firsthand from citizens since May 2016 through face-to-face discussion and online what they love best about Kelowna, the challenges ahead and their aspirations to ensure we continue to thrive in times of great change. Now, we’re at a stage where the vision will become more clear and citizens will have an opportunity to be a part of the legacy to help Kelowna be agile in times of change. Have your say on the new draft community vision, principles and associated goals at any of the four open houses planned across the city. FREE online course – see below! I just found out about this free online course that is being offered to train Communication Assistants. This is a great opportunity! This is for anyone who assists a person with a speech and language disability when communicating in the community. disability advocates, and students in a disability area. Anyone can take this course. It starts in January. Registration closes January 8, 2018.